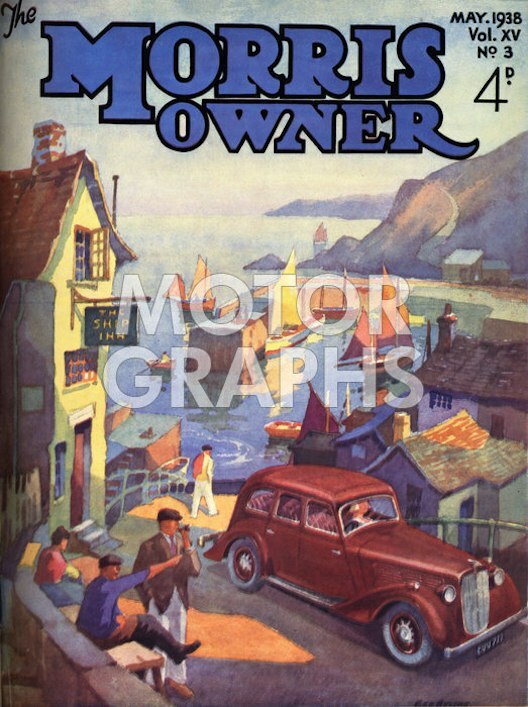 Recognised landscape and figurative artist who produced some cover designs for The Morris Owner in 1938. These can be seen on the Motorgraphs website. 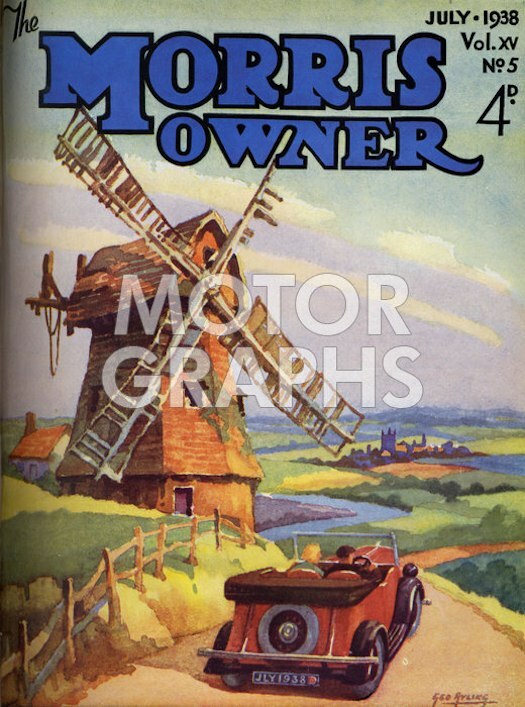 Produced artwork for many travel and publicity posters.